Simon Lincoln Reader draws comparisons between Jacob Zuma’s Nkandla apology and the Brexit ‘No Confidence’ vote. Both seemingly non-events. Nkandla was ‘above-board’, says Ramaphosa – and 49 other things the ANC has REALLY said! 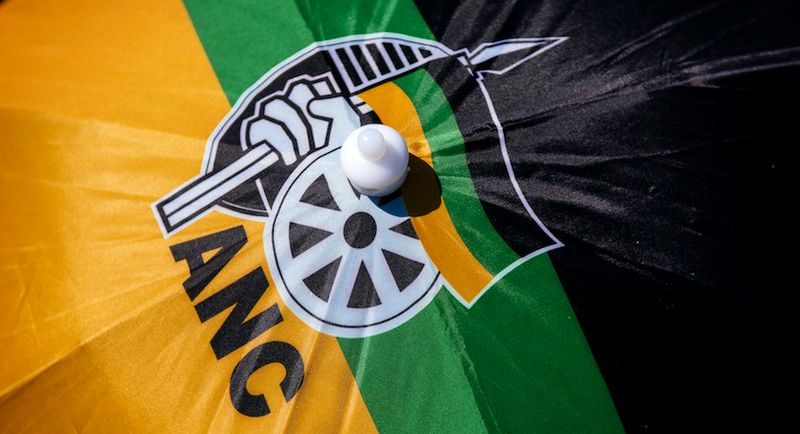 In this article, Gareth van Onselen has pulled together 50 comments made by ANC leaders. The result is a fascinating listicle which reveals that even President Cyril Ramaphosa is not beyond making a social faux pas. 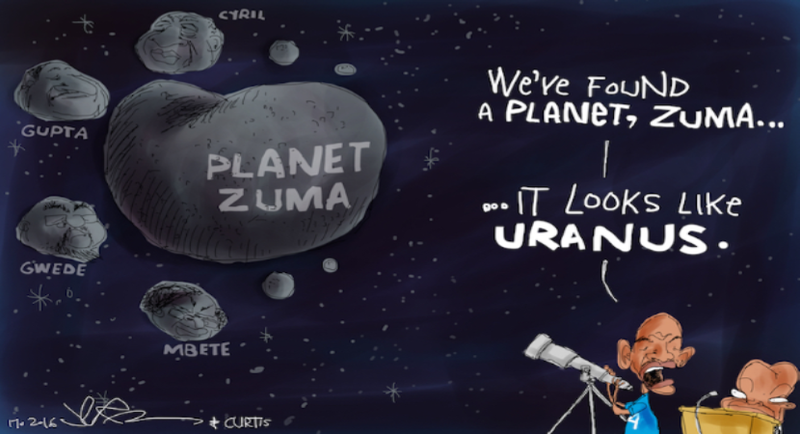 WORLDVIEW: A Zuptoid cold shower. 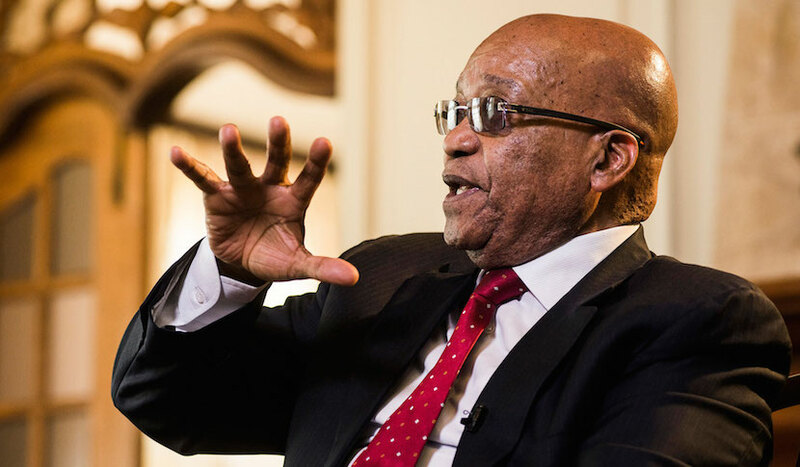 Zulu-media turns against King of Nkandla. Hope Springs. Chris Bateman offers us an excellent counter-balance to mainstream media assumptions of the way SA’s biggest population group reads recent developments. 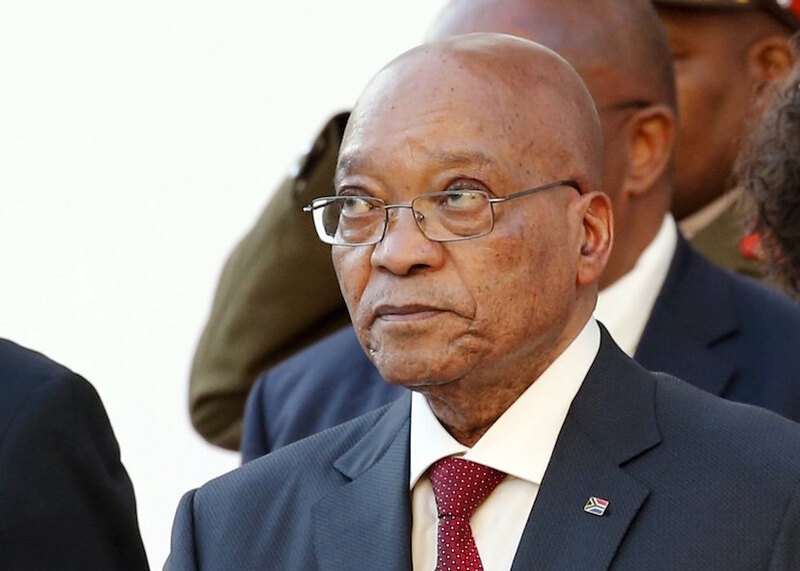 South Africa’s government has been overspending at a rapid rate ever since President Jacob Zuma took office in the year 2009. For the first time in SA’s democratic history, Cosatu has barred an ANC president and leader of the country from speaking at its events. WATCH! First Nkandla Style, now #Guptasparadise takes rap. Does anyone in ANC still care? With South Africa teetering on the brink of terminal decline, N’kandla Staail flags up the issues in this parody, #Guptasparadise, of a Coolio rap. President Jacob Zuma plans to be the mayor of Nkandla after retirement, he said at the funeral of late struggle veteran Riot Mkhwanazi on Sunday. 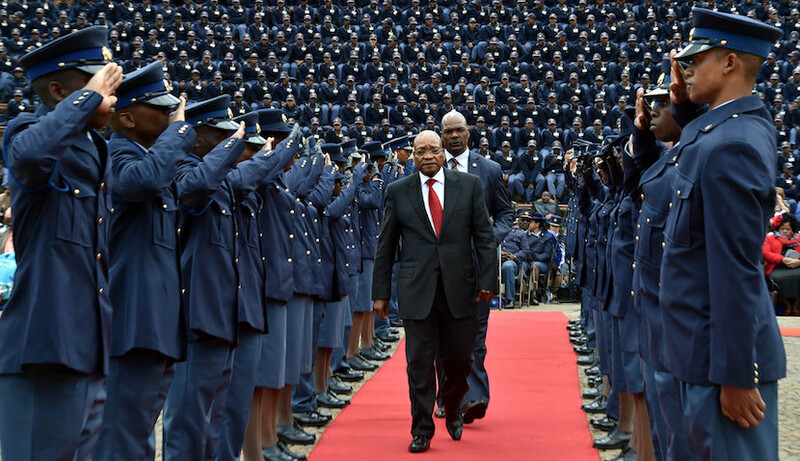 Following Jackie Selebi, Bheki Cele, and Riah Phiyega, Khomotso Phahlane is the fourth consecutive top cop to be implicated in wrongdoing during their term of office. 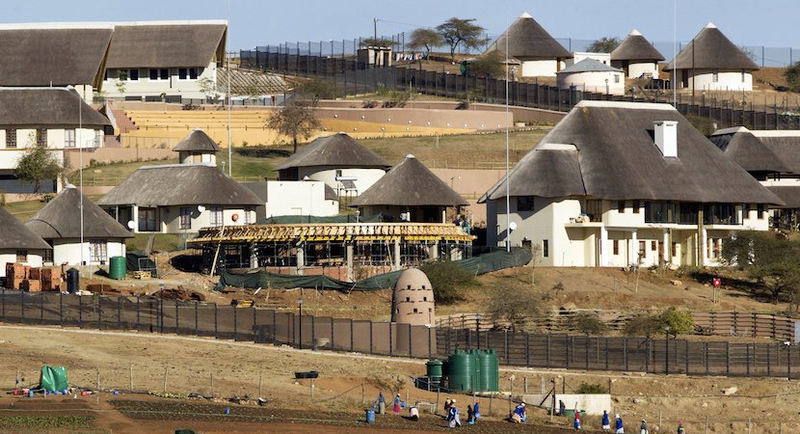 New twist in Nkandla money scandal: Is Zuma home loan a sham? 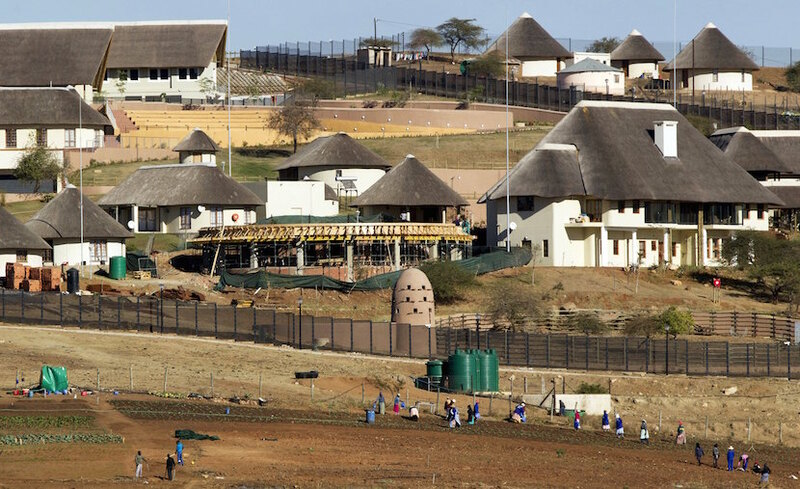 There is no trace of a home loan in the name of President Jacob Zuma in order to repay his Nkandla debt of R7.8m. Brand reputation management adviser Solly Moeng says President Zuma is only one of many people who can be accused of taking advantage of state resources.